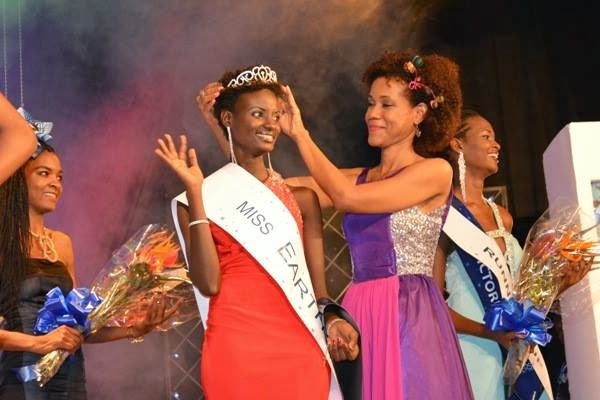 20 year old Betty Boniphace Omara from Dar es Salaam was crowned as the new Miss Universe Tanzania 2013 last September 27 at the National Museum Auditorium in Dar es Salaam. Betty will be the official entry of Tanzania in Miss Universe 2013 contest to take place on November 9 at the Crocus City Hall of Moscow in Russia. 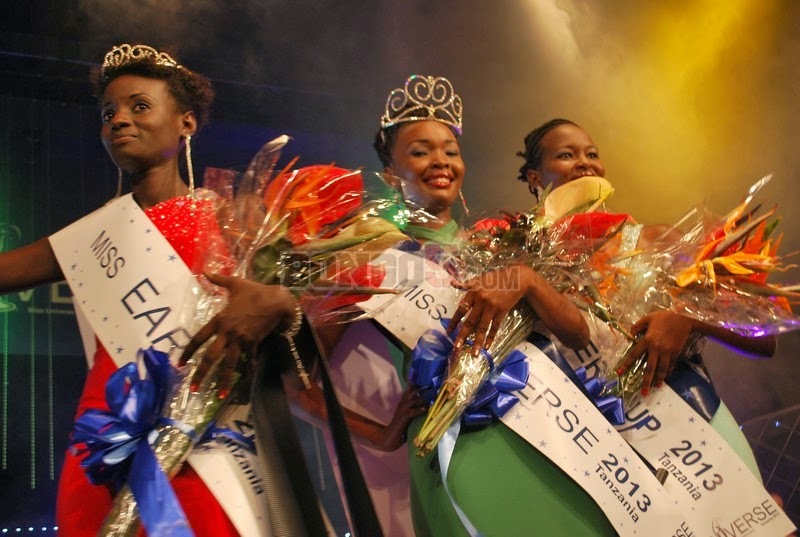 Emerged as the 1st run-up was Clara Noor from Mwanza. She will compete in Miss Earth 2013 pageant on December 17 at the Mall of Asia Arena, Pasay City in Metro Manila, Philippines. 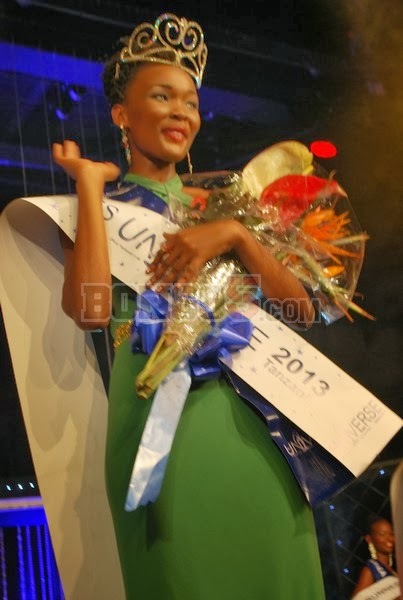 Completing the top 3 finalists and placed as 2nd run-up was Aziza Victoria.